If you’re looking for a fun gift for any occasion or you just love candles, you have to check out our new Flick Candles! 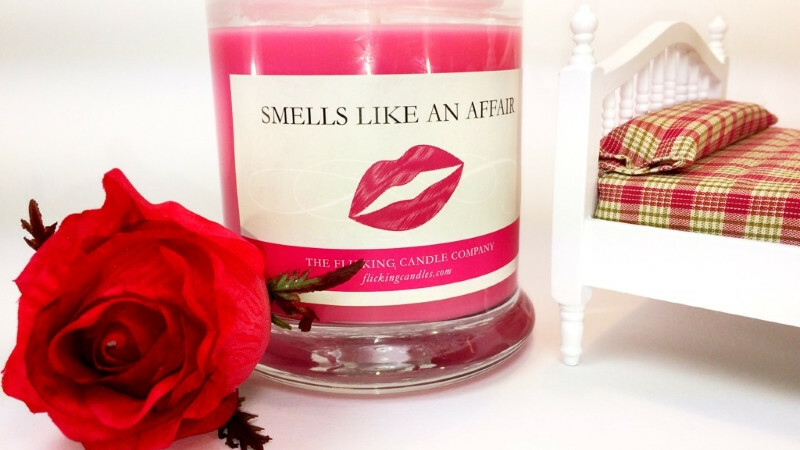 These “classy” candles with their funny little stories printed on the back of them will have you laughing your a$$ off…with names like: SMELLS LIKE AN AFFAIR, POMEGRANATE PROSTATE EXAM, CRUSHING DEBT, FRESHLY SIGNED DIVORCE PAPERS, SMELLS LIKE A DWI and NEWLY INKED TRAMP STAMP, (just to name a few) you’ll find the perfect one to celebrate any occasion that life throws at you! 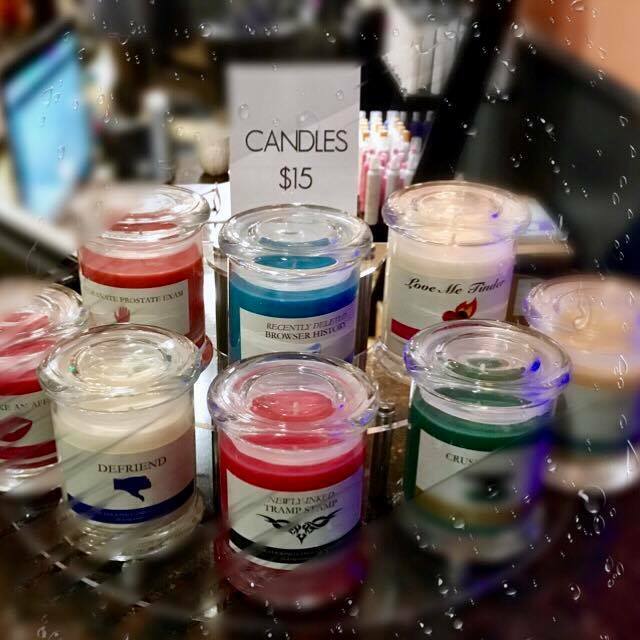 You can check out the official website below to see all the candles and then stop in and pick yours up for just $15 bucks at Tease!